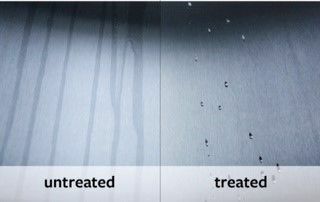 EnduroShield provides both hydrophobic and oleophobic protection, reducing both corrosion and tea staining that often forms in coastal environments. Many acidic cleaners that are used to treat the corrosion that develops on stainless steel can accelerate and increase the return rate. The EnduroShield stainless steel coating will eliminate the need to use those cleaners, and will dramatically slow the corrosion process. Similar to a non-stick fry pan, cleaning is made easier using only water and a mild detergent or with a microfiber cloth. EnduroShield makes cleaning a breeze. Makes Cleaning A Breeze - fingerprints and streaks are easier to clean. 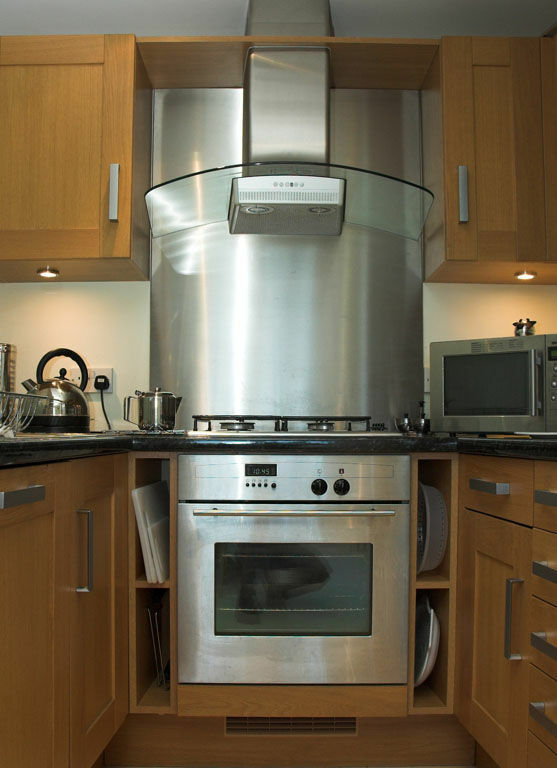 'Once Only' Application - keeps stainless steel surfaces looking brand new.